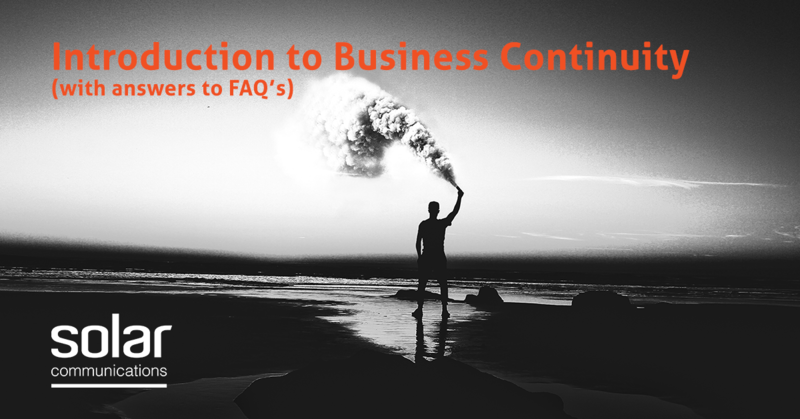 Business continuity (BC) refers to the unbroken and consistent existence & operation of a business over time. A business continuity plan often referred to as a contingency plan or policy, outlines the prevention and recovery processes to protect an organisation from any and all potential threats that could cause harm to the continuation of business. Developing a business continuity strategy or plan is key to the survival of any organization. Reliance on technology, supply chains, staff and other relationships leave businesses vulnerable to a numerous variety of risks with unmeasurable consequences. The risks of not having a contingency plan are too great to ignore, and while having insurance and a disaster recovery plan is a good start, they don’t cover issues such as financial losses, lawsuits or damage to reputation. The bottom line is that having a continuity plan is important because it assures the continuation of your business during crisis. Business continuity is a proactive plan that details the steps taken before, during and after an event to avoid, protect against and lessen the severity of risks to a business. 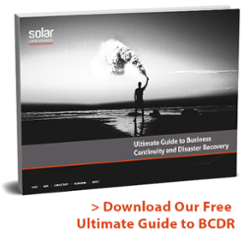 Disaster recovery is part of a business continuity plan, which details how a company responds after an event occurs. It deals with the safety and restoration of personnel, locations, data and equipment essential to operational procedures. Businesses that fail to provide services and assurances to its customers following an unplanned event may not have a business to recover. Read more about the costs of having a BC/DR plan vs the costs of not planning. Who is responsible for business continuity planning? Business continuity planning & management is the shared responsibility of an organisation’s entire senior management who are responsible for crucial business processes. Although IT remains central to the BC/DR process, deciding which processes are critical to the business is a collective decision. ○ This is necessary for understanding where your business is vulnerable. ○ It is essential that there is a clear understanding of business processes both internally and externally. ○ Involve member from all departments to see what procedures are currently in place. ○ How likely is the risk & how will this affect the business? ○ Consider how much you could lose from down time & the effects of adverse publicity. What is the worst-case scenario? ○ Make it clear who needs to do what, and who takes responsibility for what. ○ Use checklists with clear, direct instructions, a good plan will be simple without being simplistic. ○ Agree how often, when and how you will check your plan. ○ You will never be able to plan in detail for every possible event. The whole process must be reviewed to ensure external or internal changes have not made elements of the plan redundant. Due to cost considerations, many organisations will utilise internal resources to develop and execute their business continuity management plan. While this may be realistic for a smaller organisation, a larger one will typically require some external assistance. Concentrate on achieving core business growth objectives. Our business continuity and disaster recovery solutions help you to maintain constant access to your communications services, allowing you to conduct business-as-usual tasks with your clients, staff and partners, whether that be voice capabilities to your contact centre and staff, email, corporate applications, Cloud based communication systems. Business continuity (BC) refers to the unbroken and consistent existence & operation of a business over time. A business continuity plan outlines the prevention and recovery processes to protect an organisation from any and all potential threats that could cause harm to the continuation of business. Business continuity focuses on the prevention of disaster while disaster recovery focuses on response and restoration. 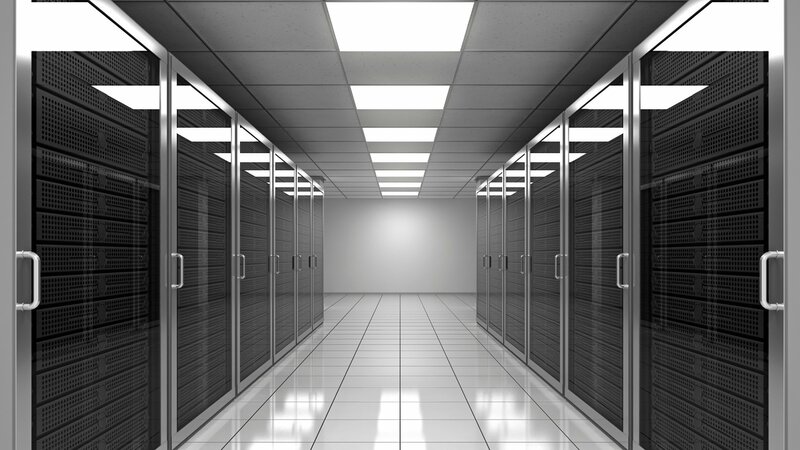 Solar communications helps business continuity with unified cloud based communication systems.